Okay, so winning this particular lot at RM Sotheby’s upcoming New York auction won’t transform you into the iconic ‘King of Cool’ but it’ll certainly help. Why? 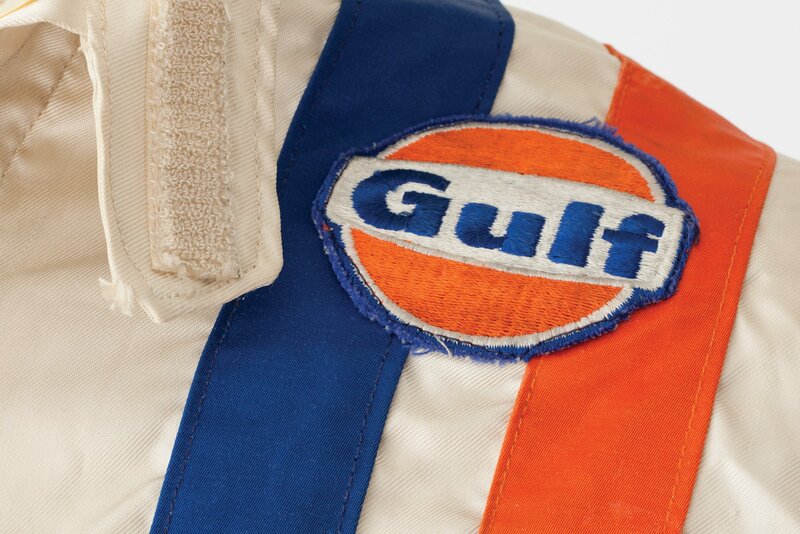 Because these overalls were actually worn by Steve McQueen during the filming of his seminal racing flick, Le Mans. Yep, our cool-o-meter has just run off the end of the chart too. 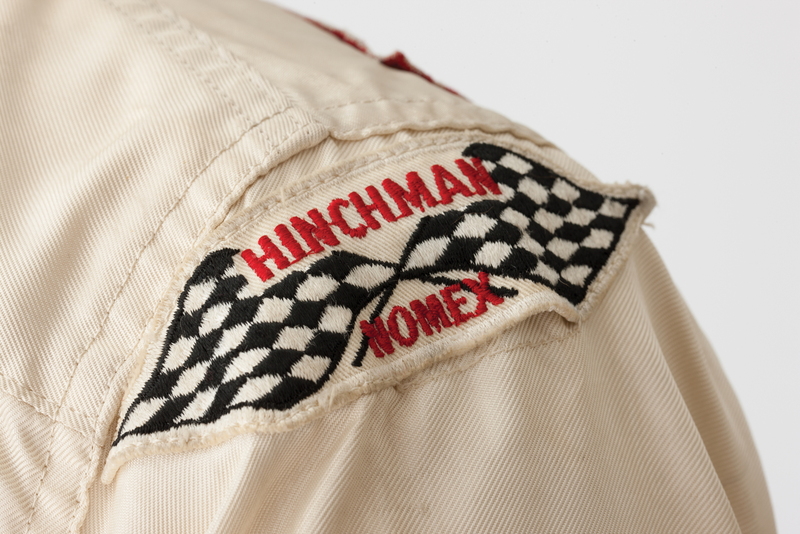 Set to go under the hammer in the Big Apple on 6 December, the nomex race suit – made by Hinchman – comes with a classic Bell open-face helmet, also worn by McQueen in the movie. 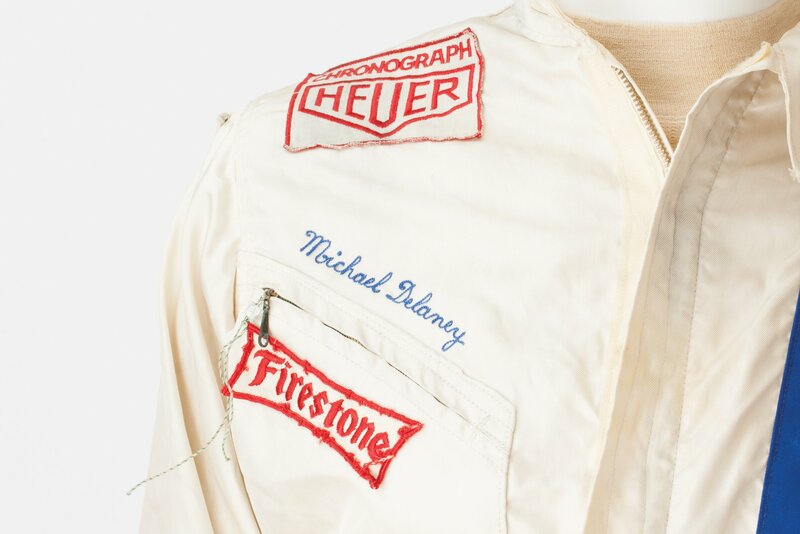 Above the right breast pocket, the name of McQueen’s character – Michael Delaney – is embroidered into the overalls, while a blue and orange stripe run down the right chest, the iconic colours of the protagonist’s Gulf Racing team. 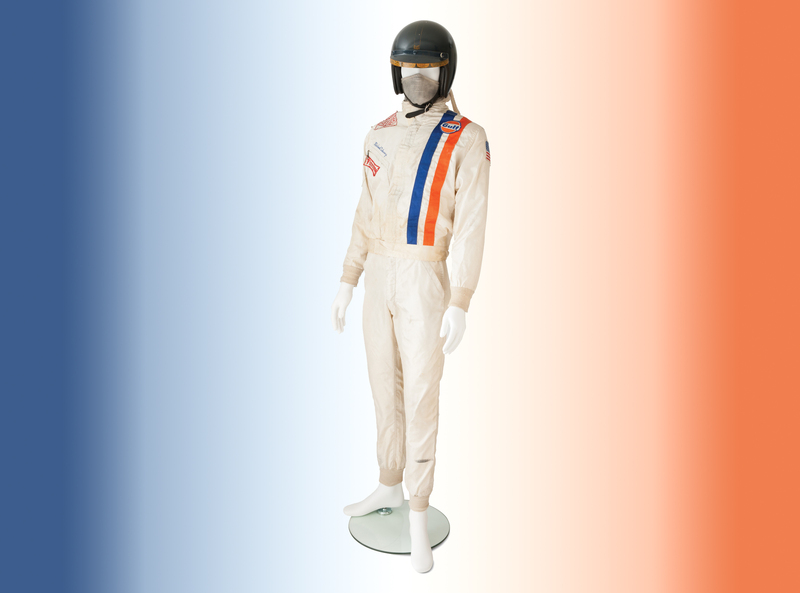 The estimated price tag for the helmet and overalls is $400,000-$500,000, which, while not insubstantial, seems like a snip given that another piece of movie memorabilia, Paul Newman’s famous Rolex Cosmograph Daytona (the one with the ‘panda’ dial) recently sold for an incredible $17,752,500! 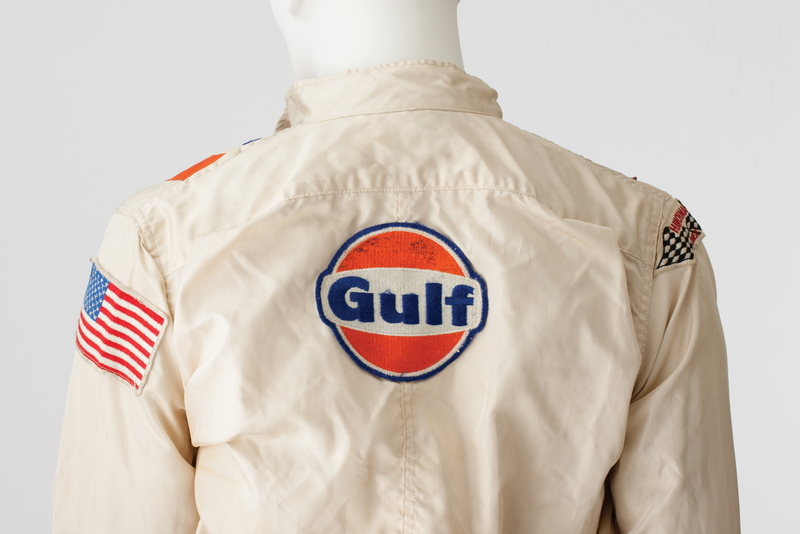 Unfortunately RM Sotheby’s New York sale – to be held in Sotheby’s tenth floor gallery (formerly a Kodak warehouse) – won’t feature a Gulf-liveried Porsche 917 to go with Steve McQueen’s overalls. However, run under the ‘Icons’ banner, RM’s auction will have a number of automotive legends going under the hammer, including a super-rare 1961 Volkswagen Deluxe ’23-Window’ microbus (with a non-reserve estimate of $150,000-$225,000) and a gorgeous Fired Engine Red Mercedes-Benz 300 SL Gullwing Coupe. The latter’s estimate is available on request. Tempted? 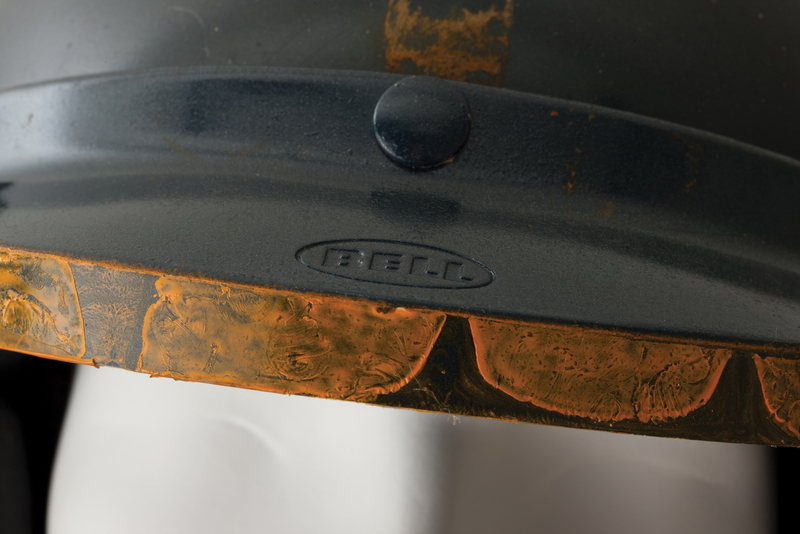 You better warn your bank manager and start warming up your credit card. 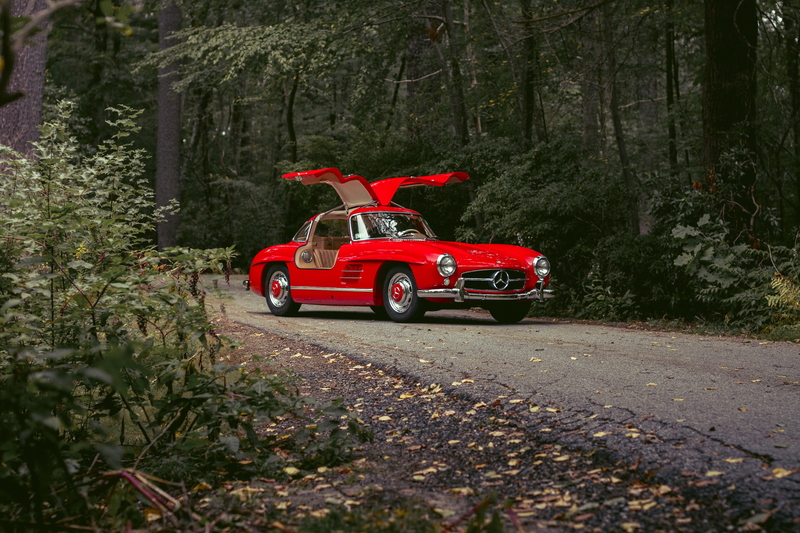 You can find a full list of current consignments to RM Sotheby’s 6 December New York sale here.